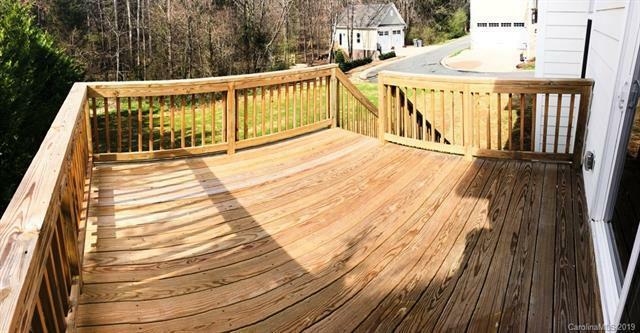 COMPLETED! 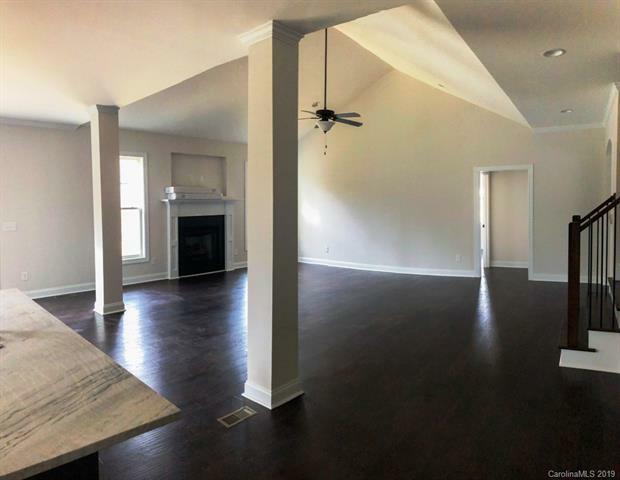 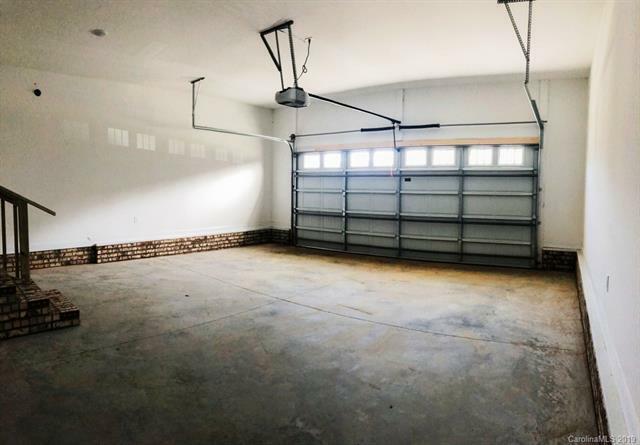 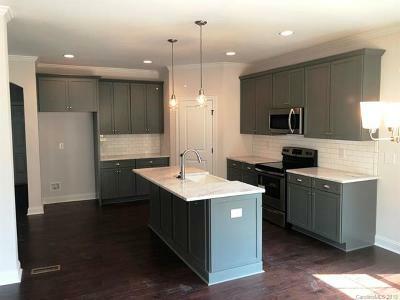 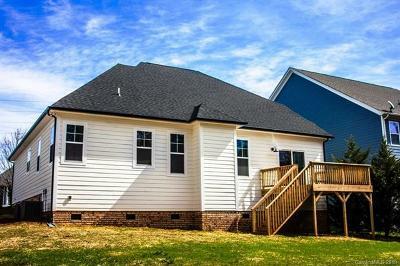 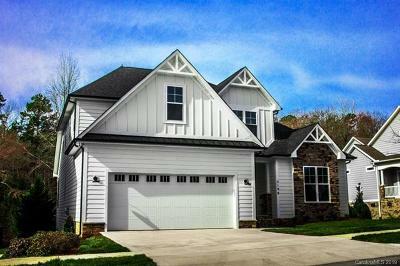 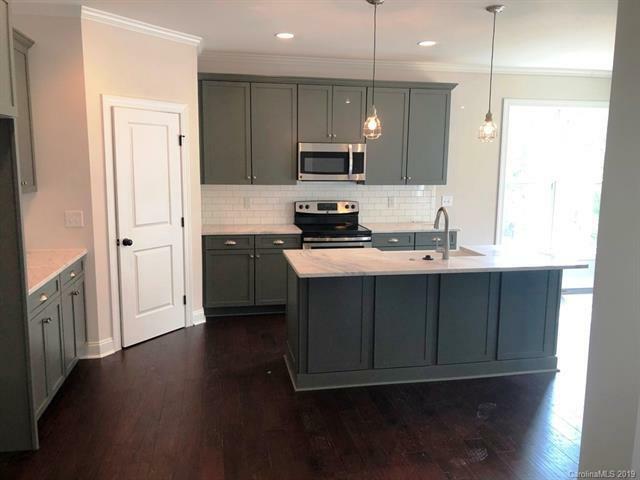 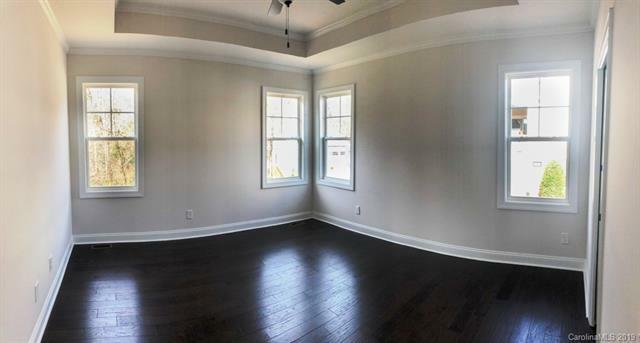 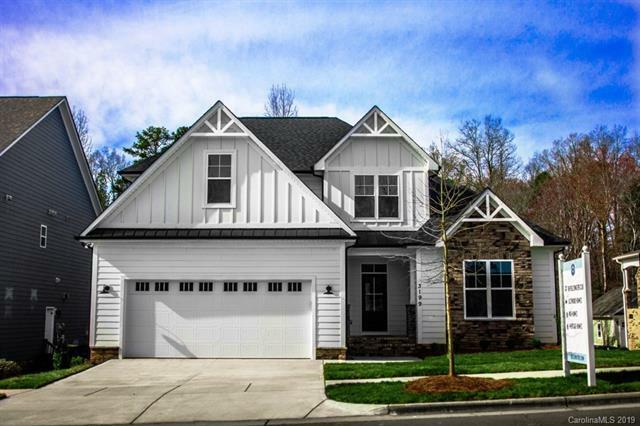 New construction, but no waiting-- move in right away! You will not be disappointed with this jewel. The inviting front elevation features decorative trusses and with stone accents. 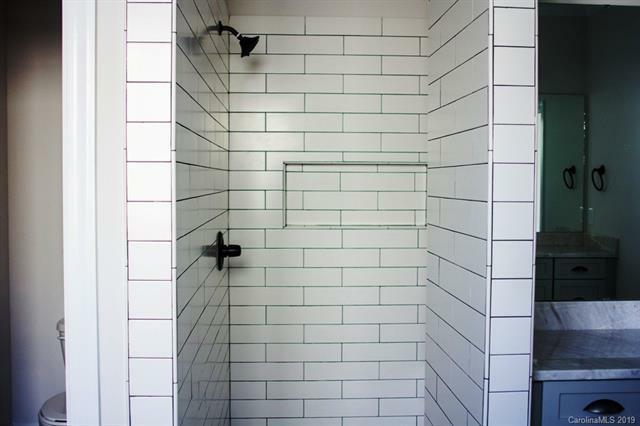 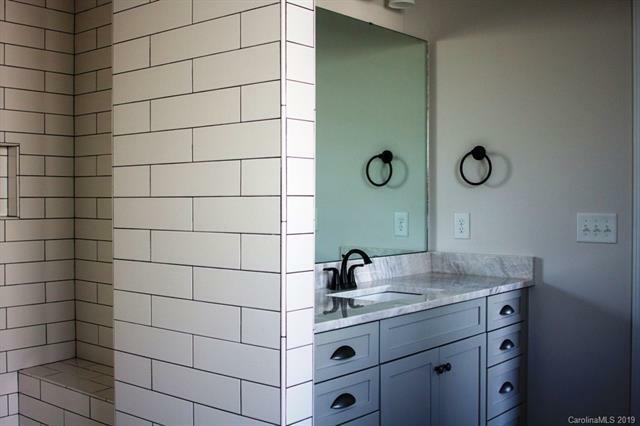 Great owners suite one the main level with tiled shower w/ built -in shower bench, soaking tub and double sink vanity. 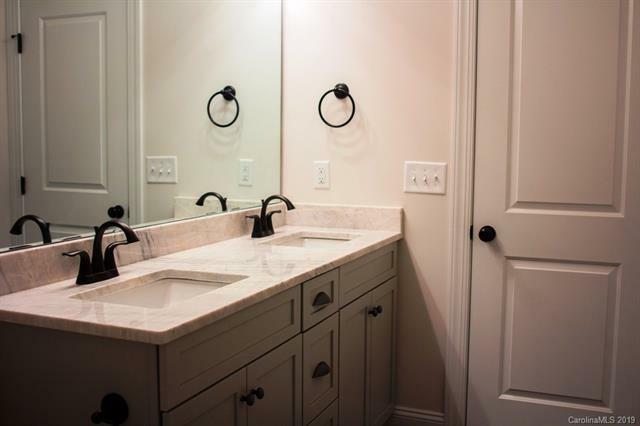 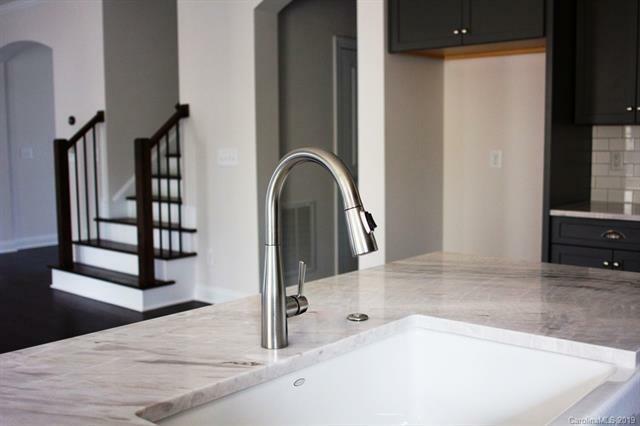 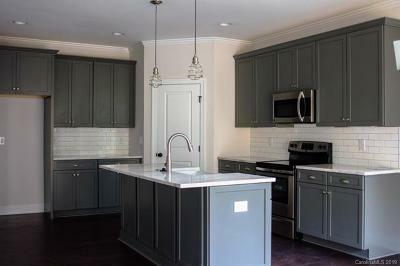 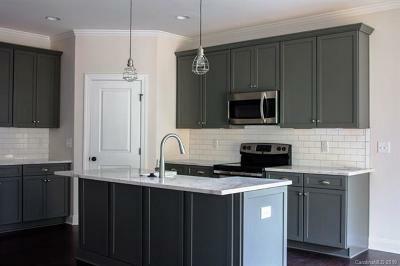 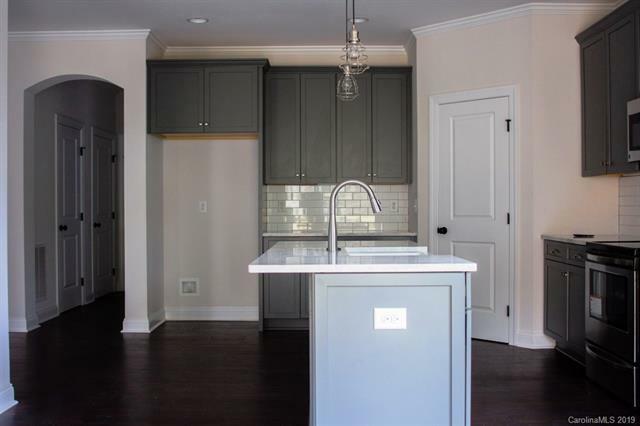 Beautiful grey custom cabinets with soft close hinges and white granite counters. 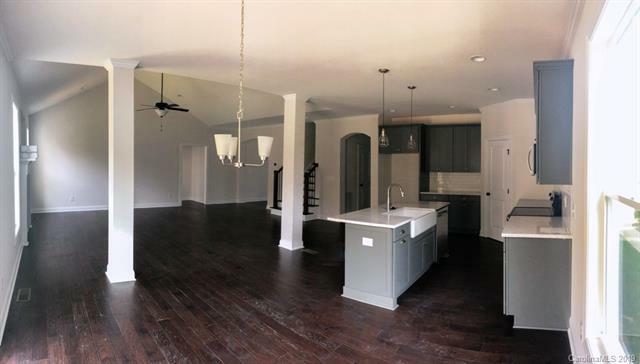 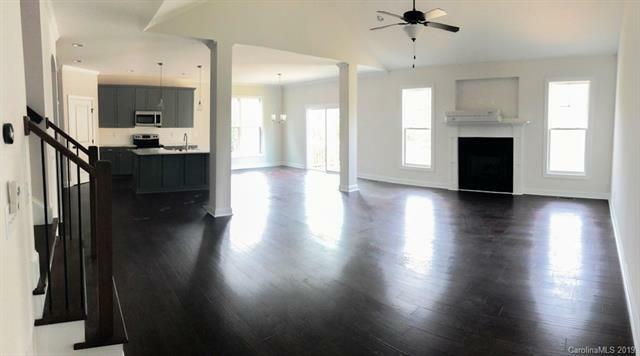 The open floor plan provides an expansive living room with vaulted ceilings and a separate dining room moving into the large open kitchen. 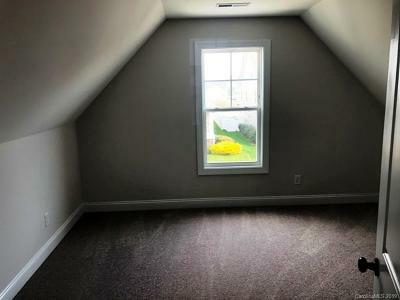 Private office in the front of the house. 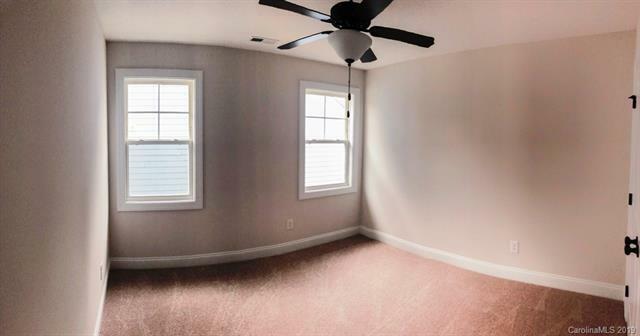 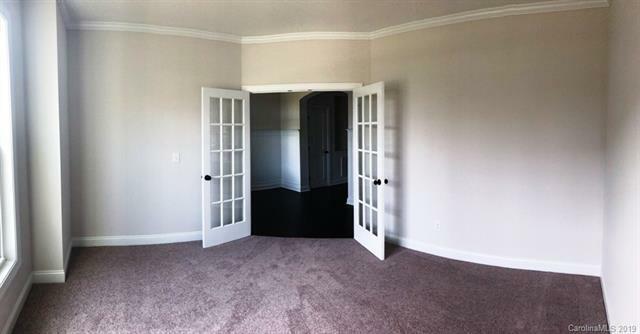 There is a “hidden” bonus room through the closet of one of the secondary bedrooms! 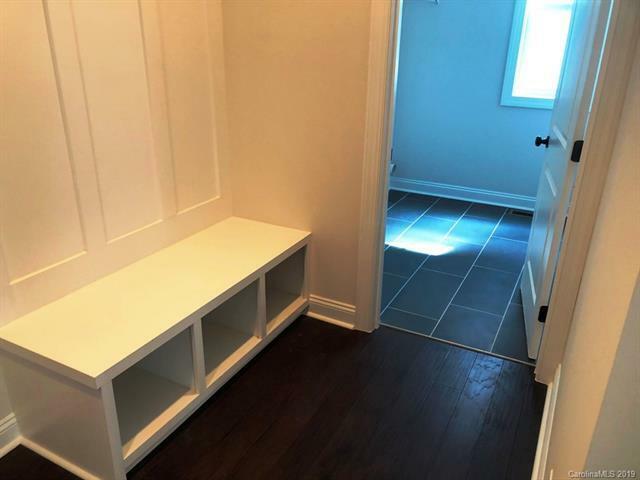 Moldings and baseboard will not disappoint.